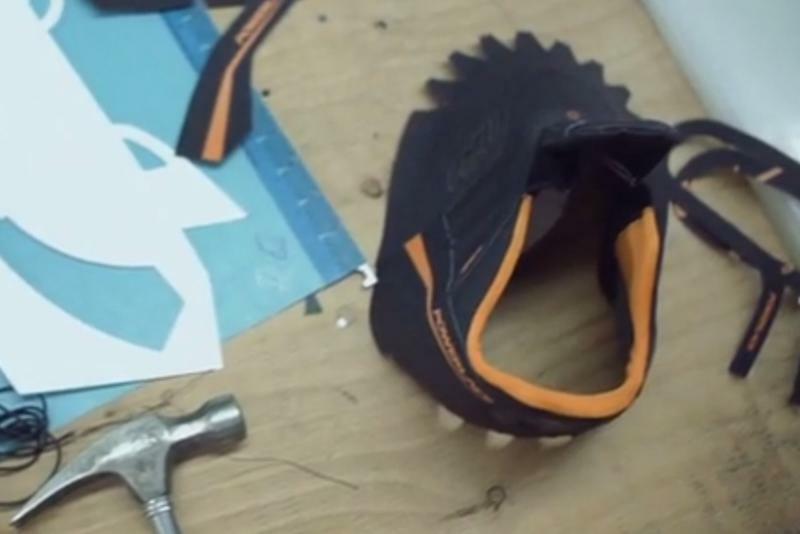 Lacing up your sneakers every morning isn’t exactly a problem that needs a solution, but that hasn’t stopped one small Canadian company from creating a set of self-tying shoes that actually work. 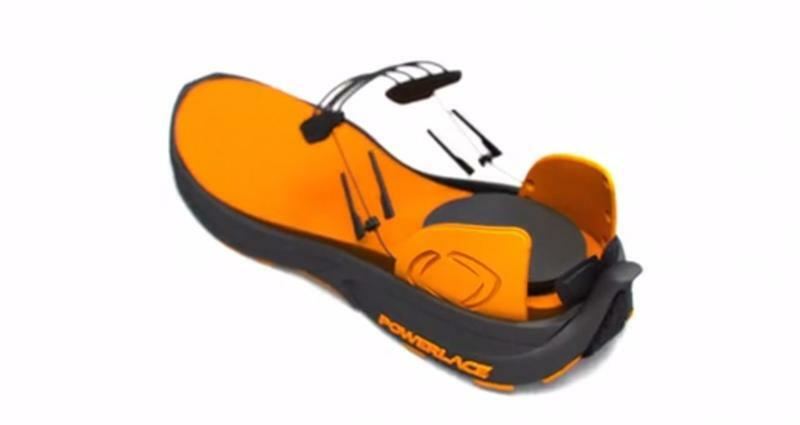 Powerlace promises to shave a few minutes from your daily routine while offering a sleek, comfortable design. 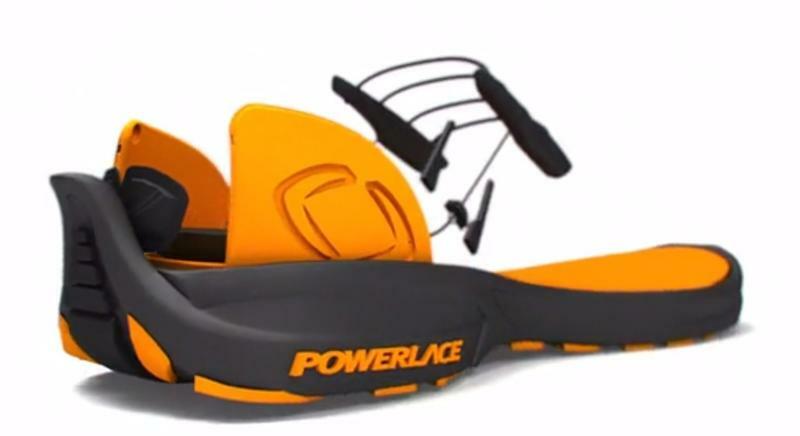 Powerlace doesn’t use any gears or motors, and it doesn’t need a battery to work. 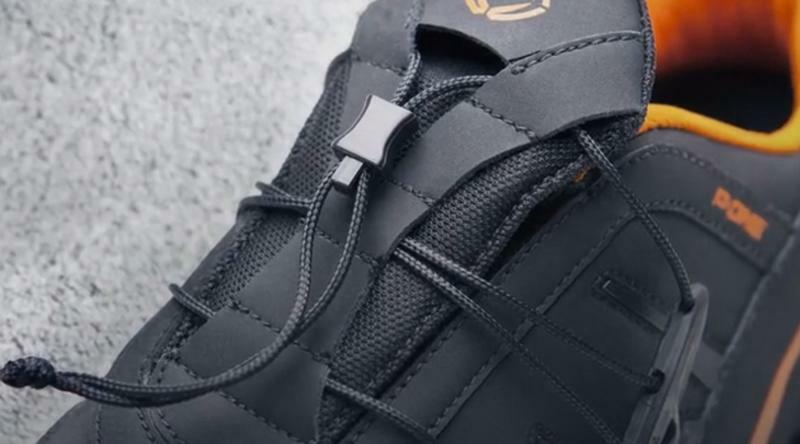 Instead, it features a simple lever design that uses your own bodyweight thanks to a button built into the sneaker’s sole just under your heel. 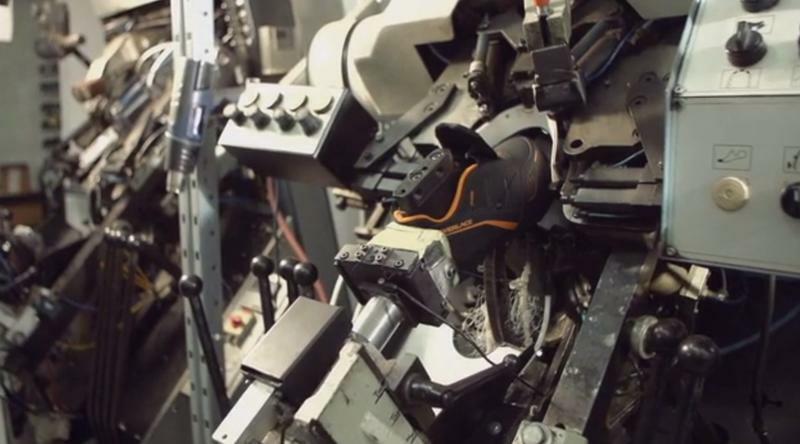 There’s also a small lever in the back that loosens the shoes to take them off. 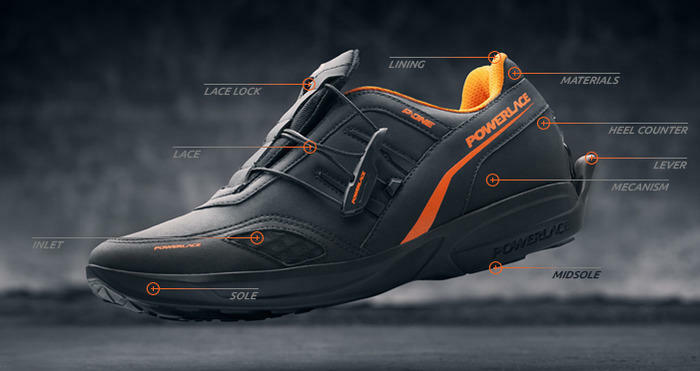 Of course, Powerlace is also a sneaker, and it’s meant to be used. The design is durable, comfortable and should be able to last through at least 200,000 lacings. It’s also waterproof, washable and breathable. 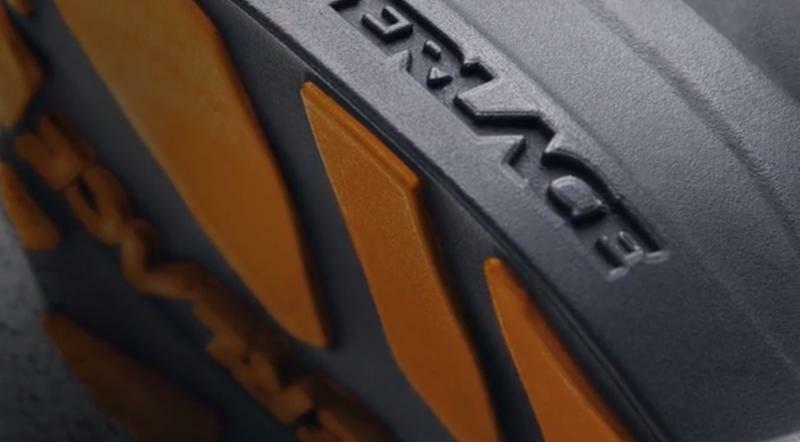 Don’t expect Powerlace to replace your rain boots, but they should hold up in a pinch. 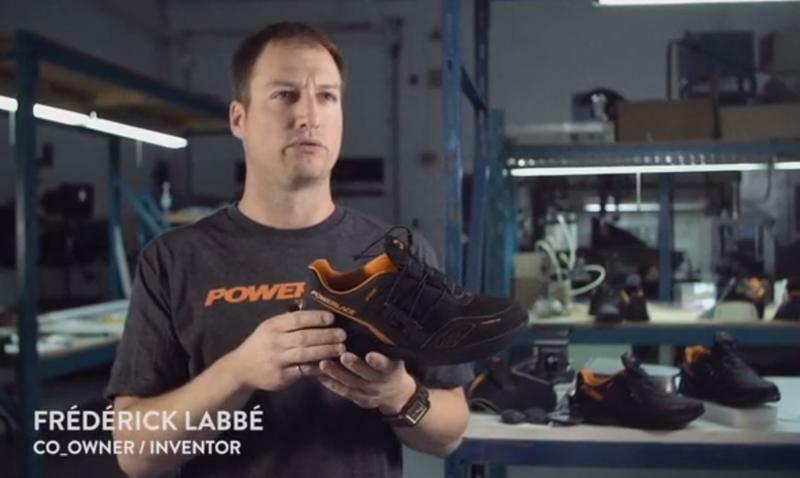 You can buy your own set of Powerlace sneakers for as little as 175 Canadian dollars (roughly $155 U.S.), though they won’t actually ship until May. 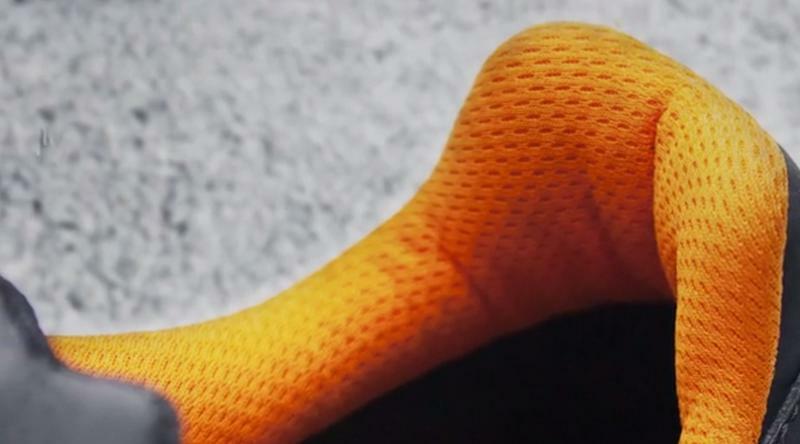 Once you place the order you’ll get an email from the company, asking you to pick a color (orange, blue or green highlights on a black background) and shoe size. Unfortunately there’s no women’s option for now, though that should come later on if this Kickstarter effort is successful. 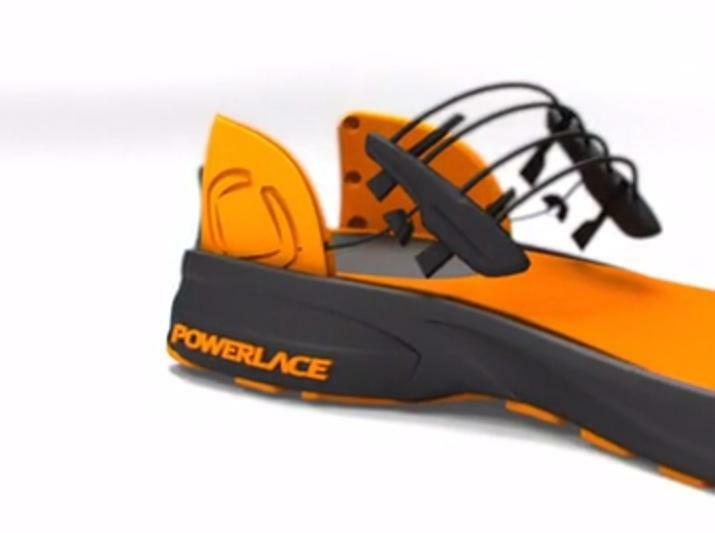 Even if Powerlace does hit its crowd-funding target, delays (or worse) are still a possibility. 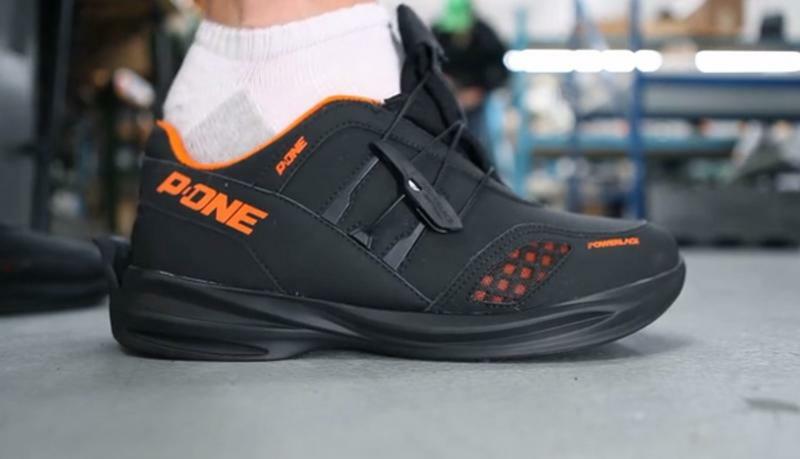 The company—really just five guys from Quebec—have been developing this shoe since 2007, and they’re pretty confident they can get the job done. Now, thanks to Kickstarter, they have an opportunity to jump straight into mass production.